John Morehouse is currently a Consultant with Denny Cherry & Associates Consulting He is based out of Louisville, KY. He is a Microsoft Data Platform MVP, a blogger, avid tweeter, and a frequent speaker at SQL Saturday's as well as other conferences. 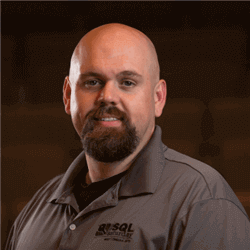 He is also heavily involved with the Professional Association of SQL Server (PASS) . In his spare time, you can usually find John reading up on SQL Server topics as well as chasing his two young sons around the house. Expert Consultants From HA to DR to up-time to SQL virtualization to scalability.